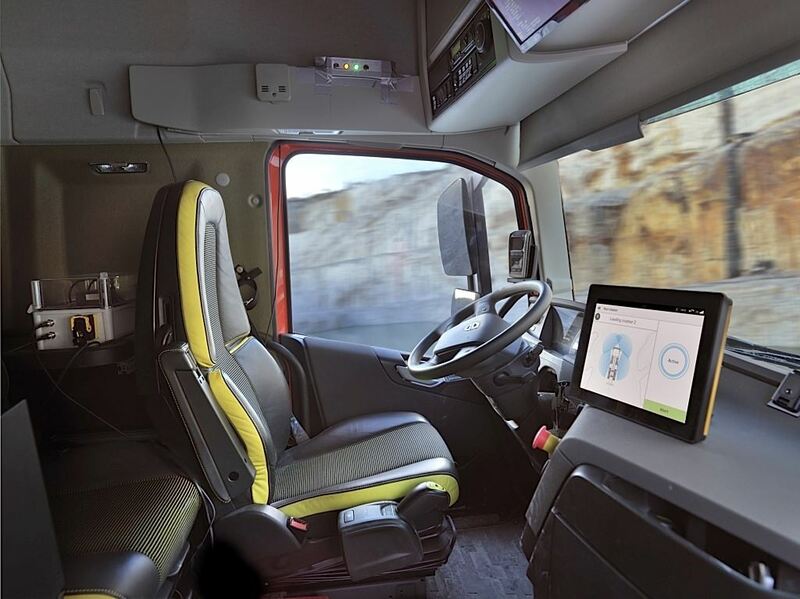 This autonomous Volvo FH has no driver. It hauls limestone on a five kilometer stretch between the mine itself and the crusher. There are five such trucks running in this operation. 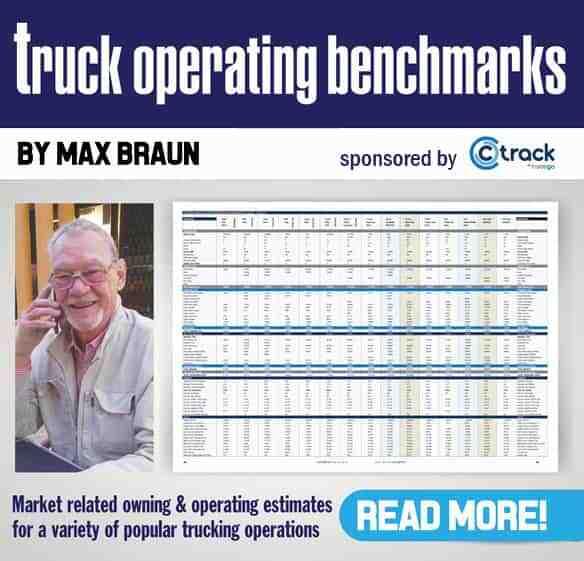 The autonomous truck is far away from South Africa’s reality but in Europe, it is becoming more and more of a reality with this story giving our local readers a glimpse into the type of developments taking place in countries across the ocean. 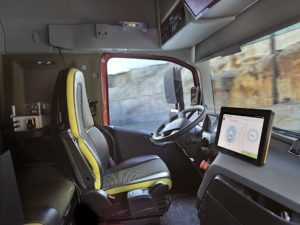 It involves the signing of a landmark agreement between Volvo Trucks and Brønnøy Kalk AS in Norway to provide its first commercial autonomous solution transporting limestone from an open pit mine to a nearby port. It used to be “Look ma, no hands.” Now it’s: “Look ma, no driver”. The signing of a landmark agreement between Volvo Trucks and Brønnøy Kalk AS in Norway provides Volvo Trucks with its first commercial autonomous solution transporting limestone from an open pit mine to a nearby port. The solution for Brønnøy Kalk AS consists of limestone being transported by six autonomous Volvo FH trucks on a five kilometer stretch through tunnels between the mine itself and the crusher. Tests of this solution have been carried out successfully and will continue throughout this year to become fully operational by the end of 2019. 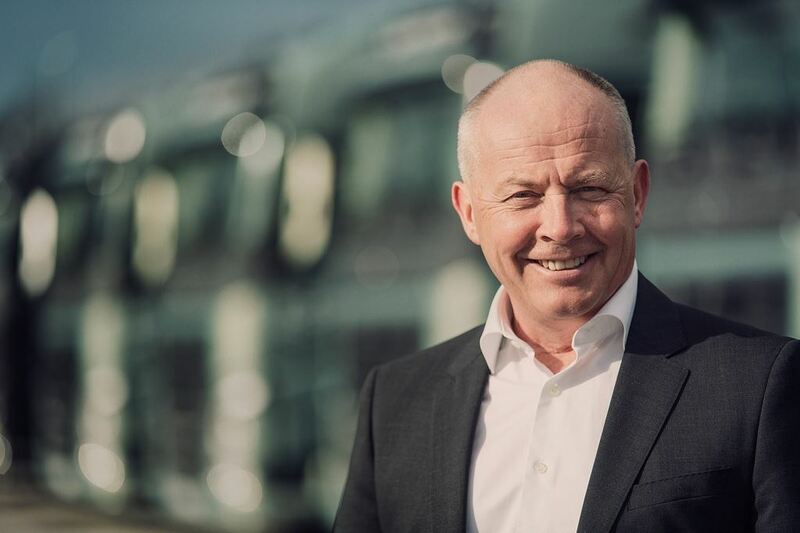 Claes Nilsson, President of Volvo Trucks, is equally chuffed saying that Volvo is proud to be able to present an autonomous solution which will meet the challenges of its customers in terms of safety, reliability and profitability. 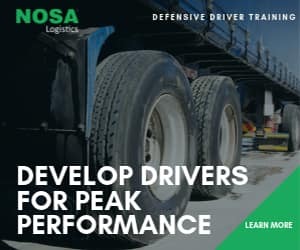 “The global transport needs are continuously changing and the industry is demanding new and advanced solutions to stay ahead. Our aim is to be the leader of the development of products and services to respond to these demands,” says Nilsson.